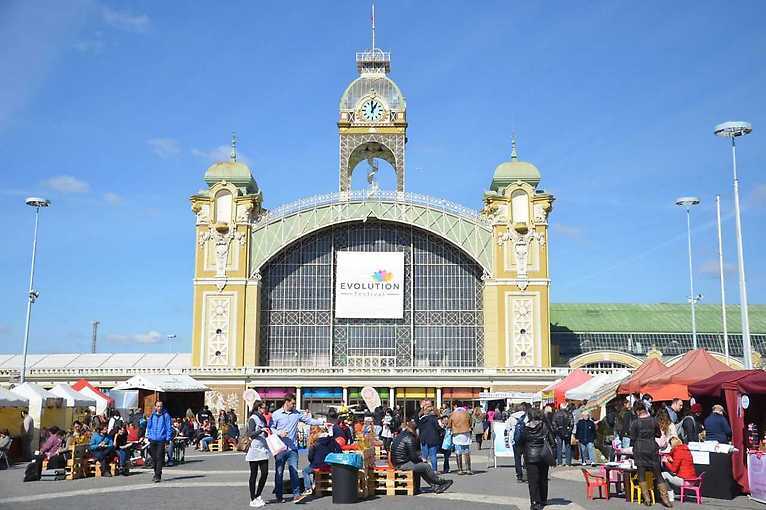 Festival Evolution,the largest Central European festival focused on healthy lifestyle and personal development, has been presenting the latest trends in BIO and EKO for the past 15 years. 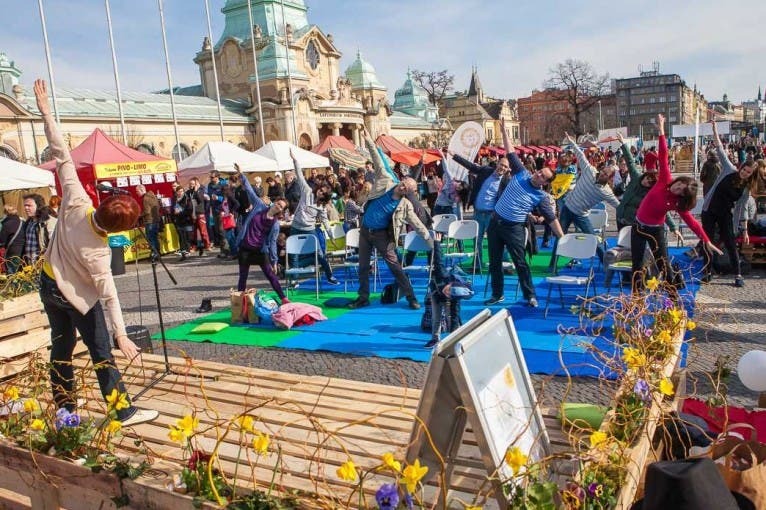 In March, the Festival will again present a wealth of news, trends, and inspiration for a healthy body and soul. 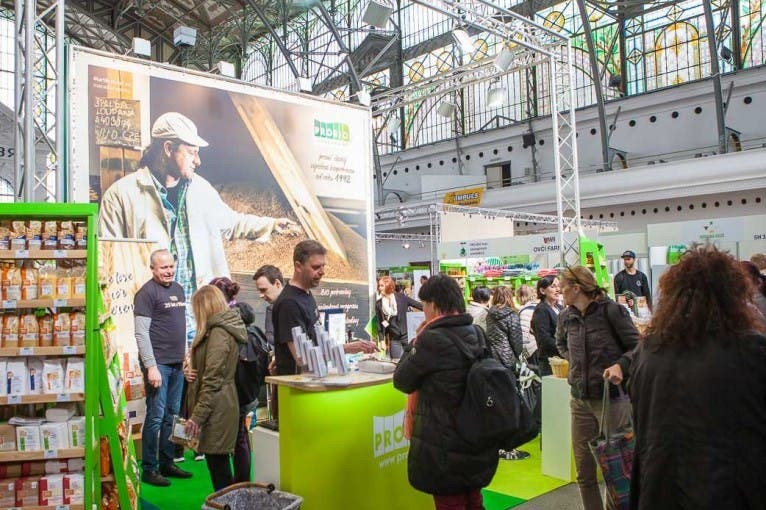 More than 400 domestic and foreign exhibitors from five common areas of health science will present themselves: Bio Style, Health, Eco World, Alternative, and Personal Development. 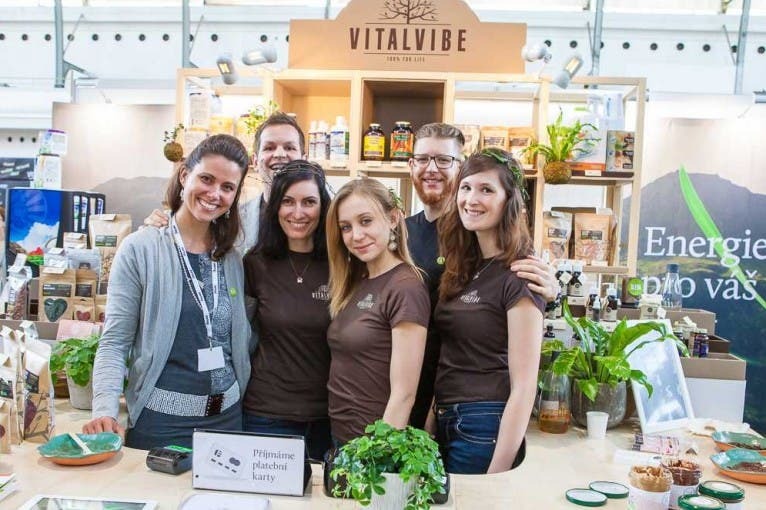 The Festival is host to the latest health food products, organic food, natural cosmetics, and practical home-made products. In addition to rich education regarding wellness and personal development, the program will include almost 200 performers, who will perform on 6 stages over the course of three days. 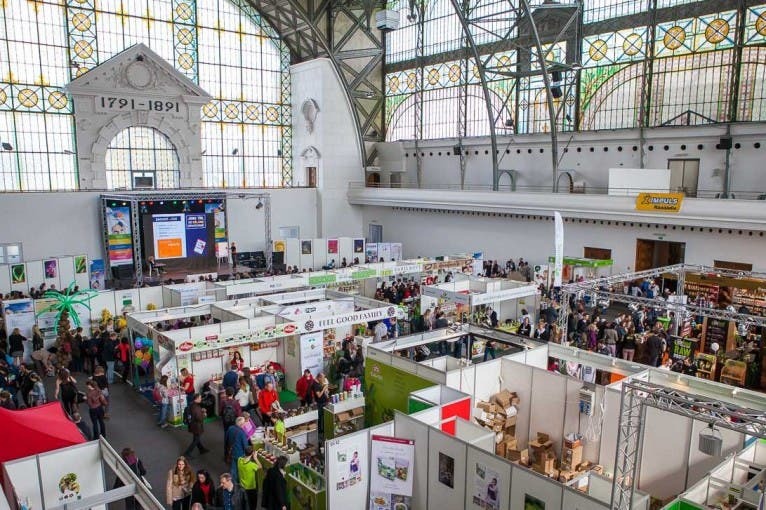 In addition to lectures, seminars, and artistic performances, organizers have also prepared consultations, counseling, cooking demos, demonstration lessons, practical workshops, and programs for children. 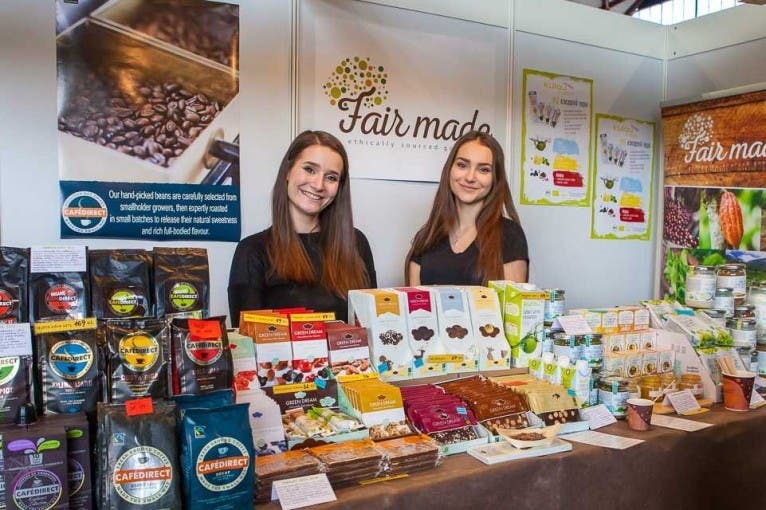 There will also be a food zone with a rich selection of bio, veggie, vegan, raw, natural, and fair trade food.